How can archaeology reveal the complex, shifting and interleaving strategies by which Viking-Age communities commemorated their dead? 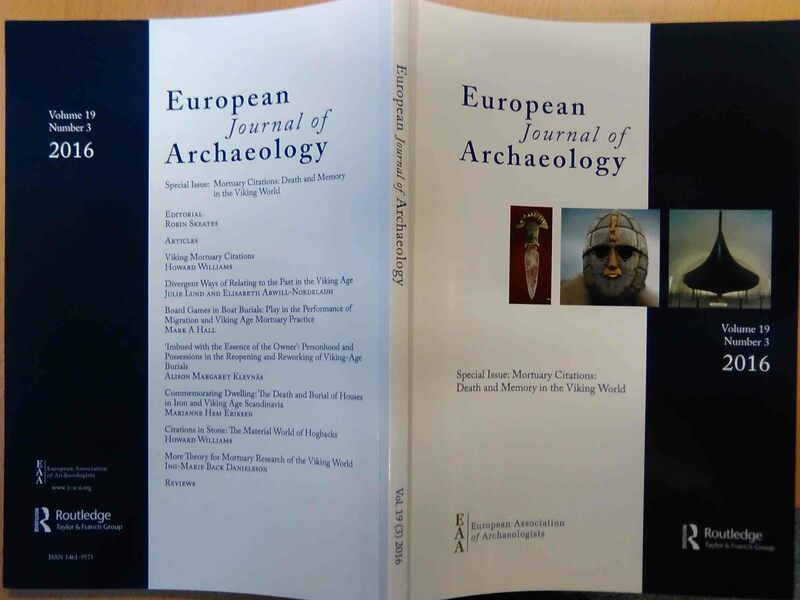 The last 10 years have seen a new injection of approaches to Viking-Age mortuary and commemorative practices, and my latest publication project seeks to draw and develop these in new approaches in a high-profile publication venue: the European Journal of Archaeology whose Editor, Dr Robin Skeates, generously allowed space for a special issue. The background is that, in 2013 and 2014, I co-organised two conference sessions (outlined here) which led to an original collection of articles (outlined here) on the theme of ‘Mortuary Citations: Death and Memory in the Viking World’. After much hard work and revisions, these are now published in volume 19(3) of the European Journal of Archaeology. Sadly, we lost some good articles along the way, both those presented at the conference sessions and those submitted but unsuccessful at navigating peer-review. Still, the 7 articles in the special issue bring together different perspectives and approaches to how mortuary practices and commemorative monuments operated as engines of memory for Viking-Age societies in Scandinavia, the British Isles and the North Atlantic. The article abstracts and content speak for themselves, so I present only a brief summary here. I provide an Introduction and my own case study is my ‘Hogback Mark II’ article exploring the meshwork of citations between hogbacks and other media and materials circulating in the late Viking Age. Julie Lund and Elisabeth Arwill-Nordbladh write a rich combination of perspectives from Danish and Swedish evidence looking at the intersections between depositional practices, hall-building and funerary monuments in and around elite central places. Mark Hall investigates gaming pieces deployed in elite mortuary practices across the Viking world as a strategy for quoting life in the mortuary arena. 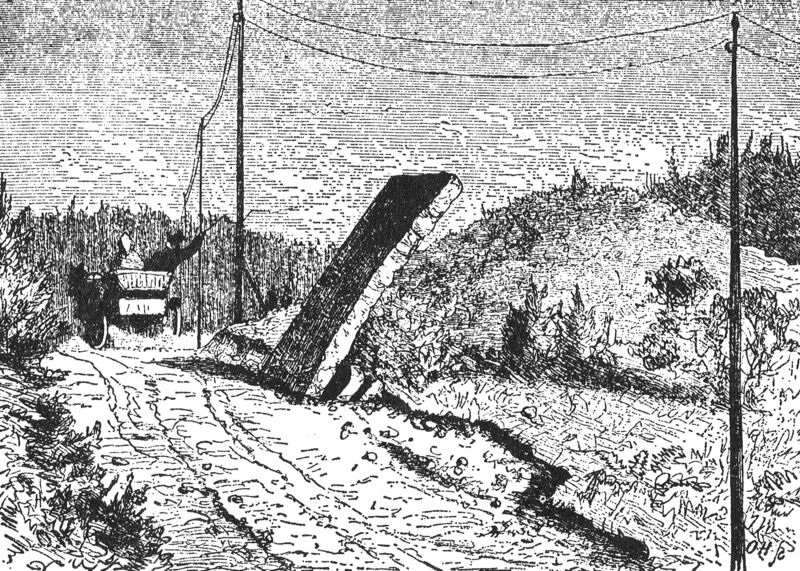 Meanwhile, Alison Klevnas considers grave-robbing as a mnemonic practice, allowing for the retrieval of famed artefacts. Marianne Hem Eriksen then questions whether mortuary citations between houses and bodies reveal the interweaving of households and buildings. Finally, Ing-Marie Back Danielsson advocates non-representational theories might be fruitfully applied to explore mortuary citations in the Viking Age, and she illustrates this through a discussion of rune stones from central Sweden and the human and non-human agents that work together through the memorials. This special issue is a logical extension of last year’s edited book exploring largely Viking Age stone monuments: Early Medieval Stone Monuments. I sincerely hope these studies inspire new directions for future investigation that challenge the empiricist and culture-historical traditions of Viking-Age burial analysis and the study of carved stone monuments.